With the smart phone industry growing ever so large so quickly there have been more companies emerging every day, among them is “MEIZU” with their phone the “M2”. So when you look at this phone it gives off a really good first impression that alone means a lot when competing in the market. 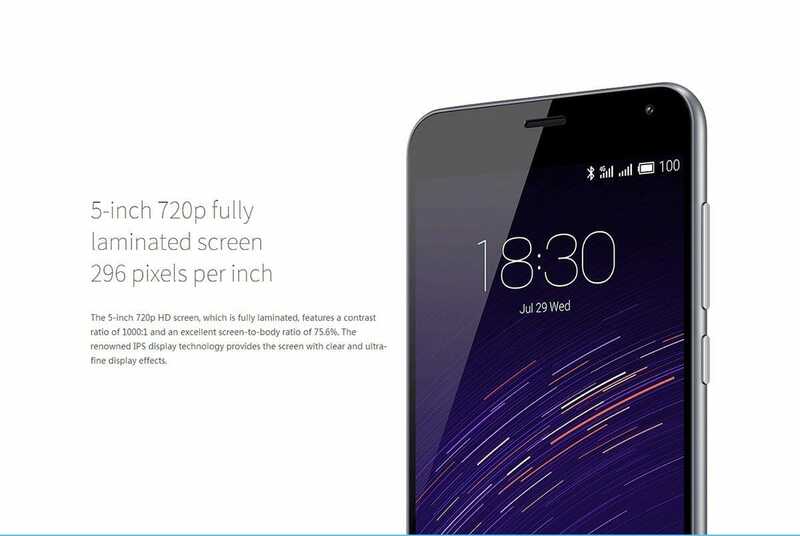 The Meizu M2 has a 720p HD display screen of 5 inches which is just right, not too big and not too small. So the display checks out as good. Let’s review the camera now, shall we. 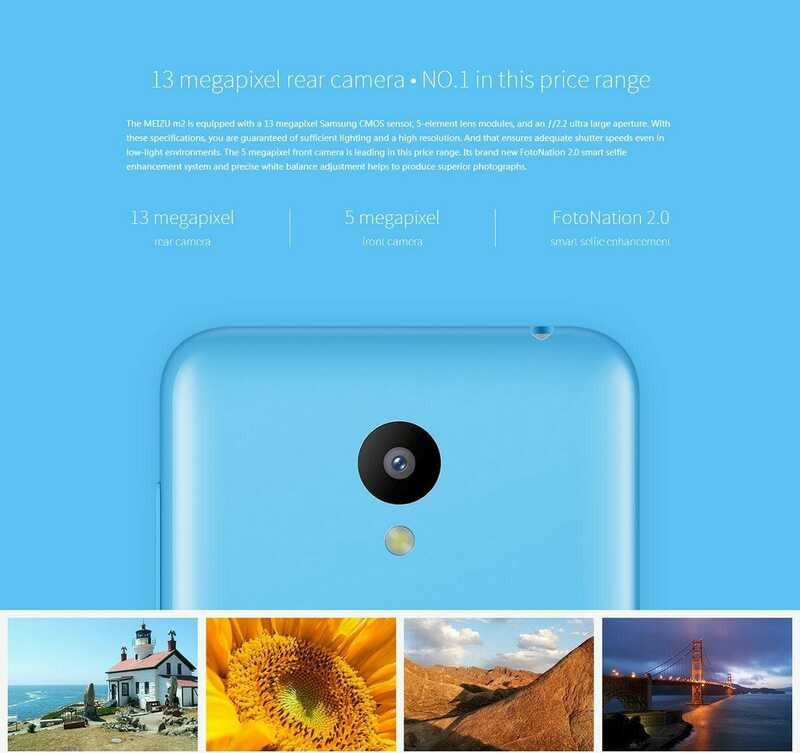 The Meizu M2 has a 13 megapixel back camera and a 5 megapixel front camera to back it up. The back camera is protected by a Corning Gorilla glass 3 protective lens. Along with this the camera has many other amazing features, the back has an f/2.2 aperture while the front has an f/2.0 aperture, and the back camera has a 5-element lens while the front has a 4-element lens. Selfies from the front camera will look even better with the M2 because it is equipped with FotoNation 2.0 smart selfie enhancement as well as Face AE face light boosting. Next up let’s talk about what inside this beauty, it has an MTK6357 with an ARM Cortex-A53 processor this runs along with a 2GB RAM to bring out the best of its abilities. The processor has been clocked at 1.3 GHz. It runs on Android version 5.1 and has its own Flyme OS. The Meizu M2 also supports 4G network. The Meizu M2 is equipped with a variety of sensors for your ease e.g Gravity sensor, IR proximity sensor, Hall effect sensor and more. 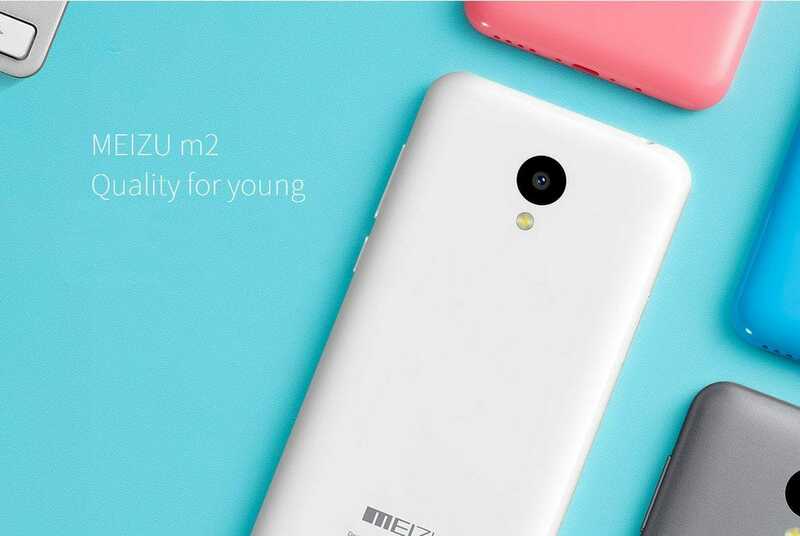 All in all the Meizu M2 is a good entry in the smart phone market with a lot to offer. Plus you can get it now for a low price of $127.99 at Gearbest for a limited time.